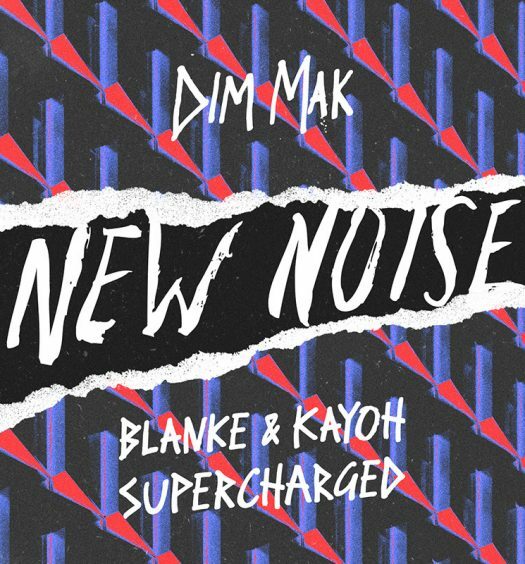 This brand new Spinnin’ Records release has us full of good vibes on this Friday afternoon. 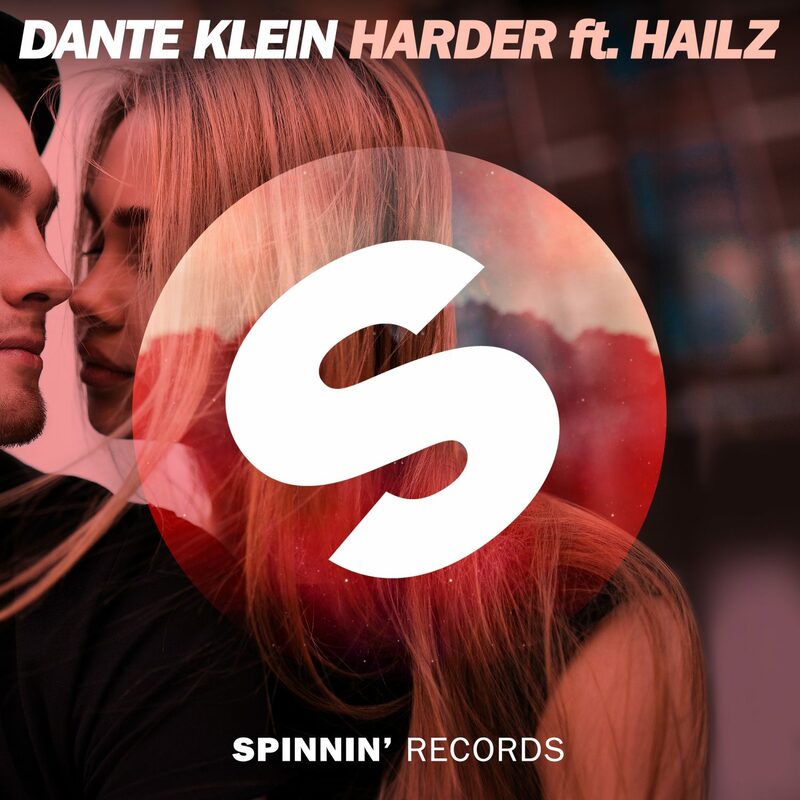 Dante Klein’s new hit “Harder” featuring HAILZ is an uplifting dance hit that has everything we love about Spinnin’ Records: a bouncy bassline, cool synths, and great vocals. Dante Klein has had a busy year, from releasing “Let Me Hold You (Turn Me On)” with Cheat Codes, which ruled Spotify with over 200 million streams, to remixing Yellow Claw’s “Invitation,” Bakermat’s “Living,” and Cheat Codes’ “Queen Elizabeth.” He’s back with something all his own and is kicking off 2017 with a bang. “I’m so excited to finally release ‘Harder’. 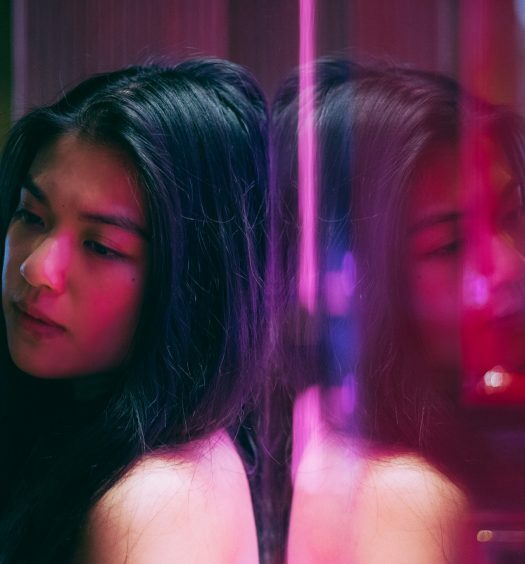 The track really showcases what I love about music now; cool beats with a great vocal, vibe and hooky drop. I love playing it at my shows and I can’t wait to share it with the world!” – Dante Klein. Check out “Harder” featuring Hailey Collier a.k.a. HAILZ, below. 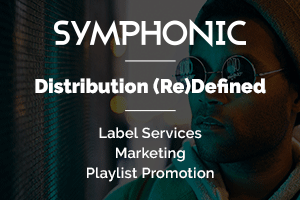 The track is out now on Spinnin’ Records.